As you know, Pixel 2 and Pixel 2 XL display issues are making in the news each day. The problem with the Pixel 2 XL is the color shift, when the device is being seeing from sides or bottom, the display color shift to blue. Well, not only Pixel 2 has this issue but iPhone X (10) has it as well. This does not mean that Pixel 2 XL having the same issue as iPhone X, actually slight blueshift occurs at 60 degree and more is 100% normal. Samsung, Apple, etc all OLED display has that. But the thing is, some Pixel 2 XL units has a really strong blueshift at 10 degree angle. Compared to other OLED screens, you have to get further “off of center” to see a real shift in color, holding the phone 30 degrees or more off of dead on. But it is still there. For people who share their phone’s screen or use it at odd angles a lot, it will be noticeable. 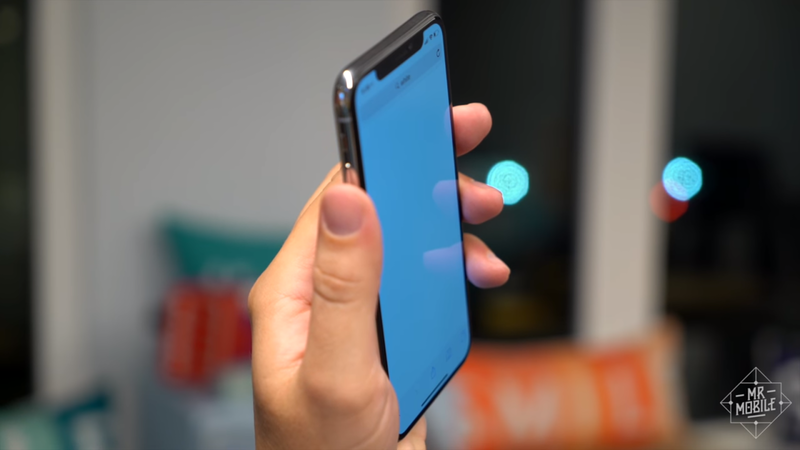 On some phones, OLEDs go super blue like Pixel 2 XL. On the iPhone X it’s more of a slight blue shift with a reduction in saturation and dynamic range. It’s not terrible, but it definitely exists. Also, not all Pixel 2 XL has this issue, only some units.